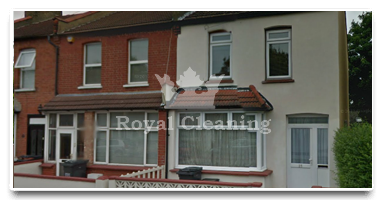 Royal cleaning has been one of the main cleaning companies providing high quality end of tenancy cleaning to the residents of the borough of Tower Hamlets for the past 15 years. The prices that we offer in Tower Hamlets have been unmatched by any of our competitors and we also know how important getting your security deposit is and that's why we offer a deposit back guarantee as well. Having professional cleaners help you out with your moving and end of tenancy chores like cleaning is always helpful, but sometimes it costs a lot. This wasn't the case with Royal Cleaning as their services are really affordable and the best thing is that they have great deals for cleaning and moving services. 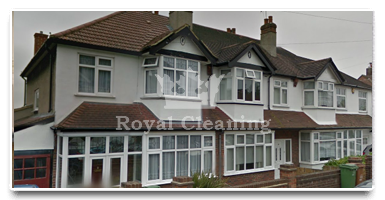 The end of tenancy cleaning performed by Royal Cleaning's representatives was time and money saving. If it wasn't for their company I probably would have needed days to complete what they did in just a few hours. Thank you Royal Cleaning!